SCIENCE FICTION, FANTASY, HUMOR. * Aztec Astronauts * Punster Prophets * Apocalyptic Apps * Cantankerous Cryptids * and the Duck Knight The fifth annual volume of the Unidentified Funny Objects anthology series features eighteen lighthearted science fiction and fantasy tales from the masters of the genre. Read about planetary adoptions, secret agent princesses, alien cooking reality shows, rigged elections, magical insurance agents, and much more. The fifth annual volume of the Unidentified Funny Objects anthology series features eighteen lighthearted science fiction and fantasy tales from the masters of the genre. 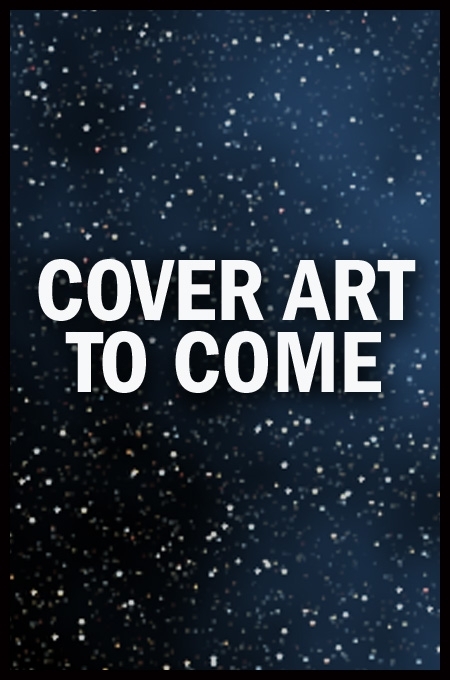 Read about planetary adoptions, secret agent princesses, alien cooking reality shows, rigged elections, magical insurance agents, and much more.